Colvin & Moggridge » Georgian Group Award for restoration of Old Alresford Park. In the company of longstanding client Mike Hall, Colvin and Moggridge were delighted to have their part in the renovation of the charming Richard Woods ‘ferme ornée’ park at Old Alresford House in Hampshire recognised by the Georgian Group on the 31/10/2012. At the Group’s 10th Anniversary Architectural Awards hosted by Savills at Christie’s King Street Salerooms in London, the 8-year project was commended in the‘Restoration of a Georgian Garden or Landscape’category. 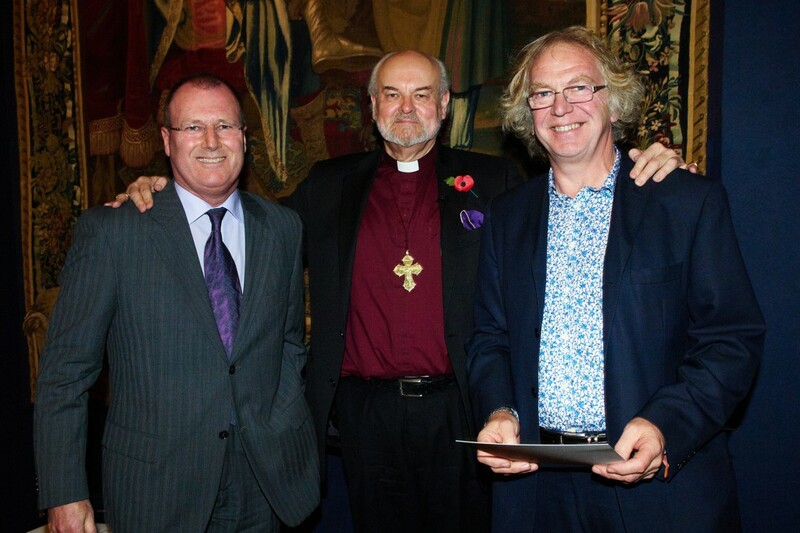 Presented by The Rt Revd and Rt Hon Richard Chartres, Lord Bishop of London, the sought after awards included winning entries in the new building categories from Tusmore Park in Oxfordshire and Williamstrip Hall in Gloucestershire, where Colvin and Moggridge have also overseen exciting new garden, pleasure ground and park creations.